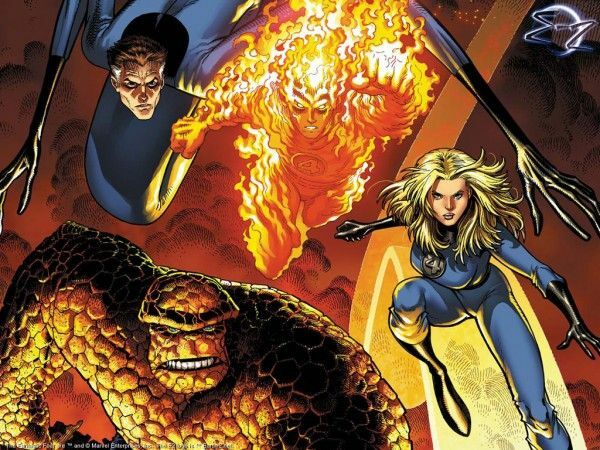 Fox’s Fantastic Four reboot is getting yet another screenwriter. Shortly after Chronicle helmer Josh Trank came onboard to direct, Fox set Jeremy Slater to pen the script for the new superhero film. Development continued over the past year, during which Seth Grahame-Smith (Abraham Lincoln: Vampire Hunter) came onboard to do a polish on the screenplay. Casting rumors have swirled as of late, with Michael B. Jordan, Allison Williams, and Miles Teller all being mentioned as possibilities for lead roles, but it now appears that there’s still quite a bit of work to do before production can begin, as Fox has tapped X-Men: Days of Future Past screenwriter Simon Kinberg to do a “significant” rewrite on the project. Hit the jump for more. Heat Vision reports that Kinberg has come aboard The Fantastic Four to pen the script, which may result in a substantial overhaul of the existing screenplay. In addition to Slater and Grahame-Smith, the report notes that Michael Green and T.S. Nowlin have also worked on versions of the script at one time or another. Kinberg, whose resume includes Mr. and Mrs. Smith and Sherlock Holmes, will also be serving as a producer on the project alongside Matthew Vaughn, who boarded the reboot earlier this year. Trank is still onboard to direct, but it sounds like Fox has some issues with the project; this explains why the film still doesn’t have any set castmembers. Kinberg penned the script for Fox’s X-Men: Days of Future Past and is also involved as a producer on that project, so it’s possible that Fox is working to bring the two superhero projects together in one way or another, taking a page out of Marvel’s book. Whatever the case, hopefully Kinberg can churn out a script to everyone’s liking and this thing can finally get in front of cameras sometime early next year. 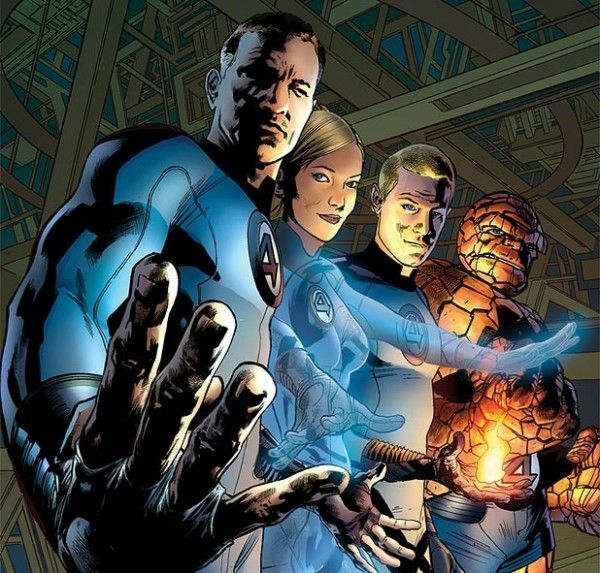 The clock is definitely ticking, as Fox has already dated The Fantastic Four for March 6, 2015.